Phoenix, Arizona—Patricia Moore, age 66, was killed Wednesday night when she was struck by a vehicle as she was crossing the street near Broadway Road and 20th Street. 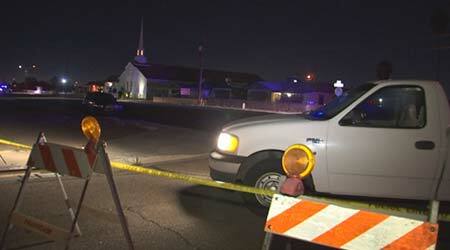 Phoenix Fire Department responders pronounced Ms. Moore dead at the scene of the accident. Phoenix Police report that neither speed nor impairment appeared to be factors in the tragic accident. We extend our condolences to Ms. Moore’s family members and friends.